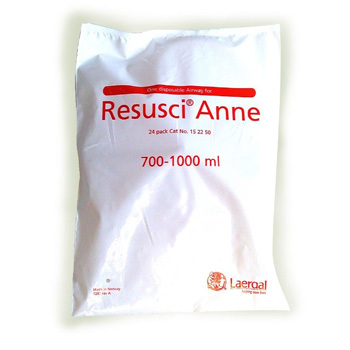 SKU: LA170-00150. 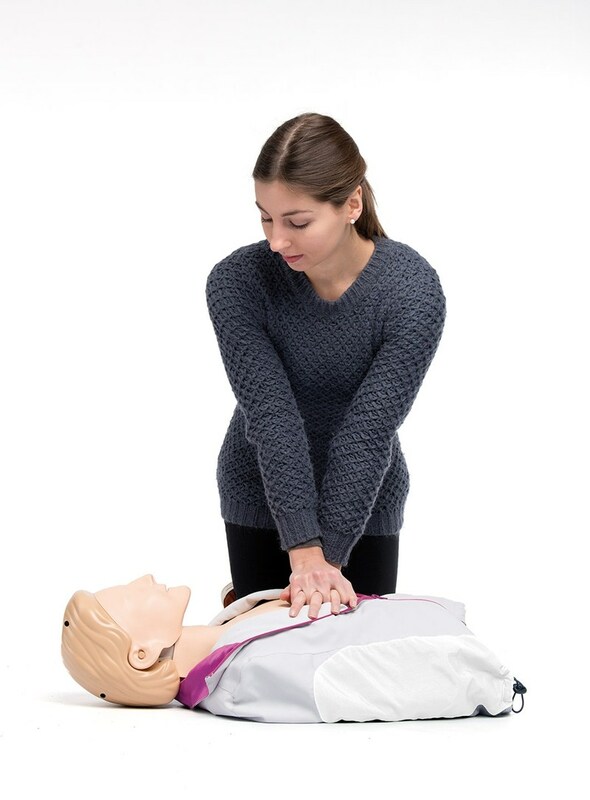 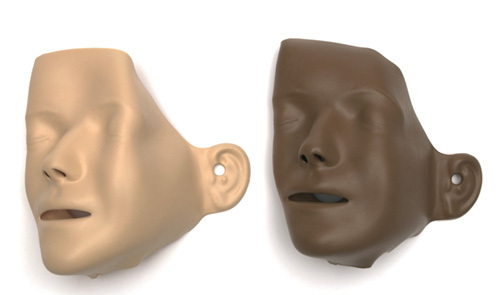 Categories: CPR, Manikin - CPR, Manikins - Simulators - Trainers, CPR-Manikins. 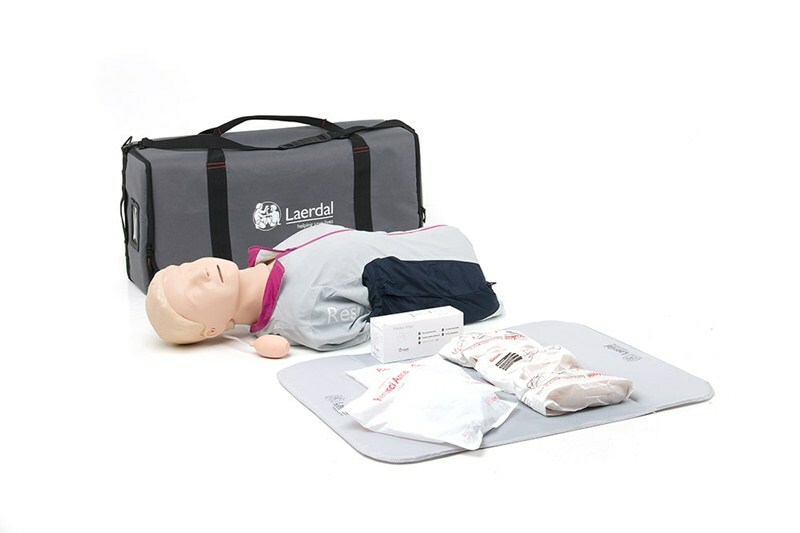 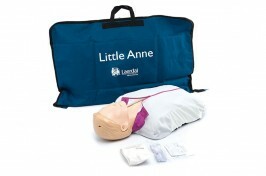 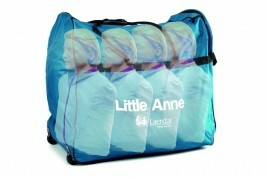 Do you have a question about Laerdal Resusci Anne CPR/First Aid – Torso Only with Soft Case -Basic?